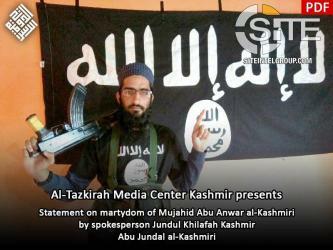 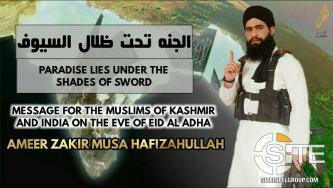 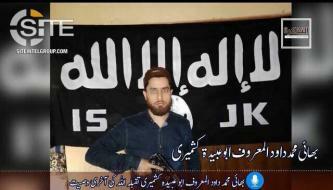 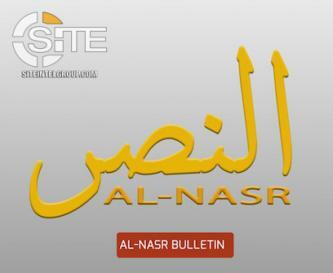 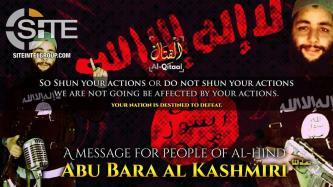 The media unit of the pro-Islamic State (IS) Jundul Khilafah Kashmir released an audio speech attributed to a slain local official and urged supporters not to throw stones at Indian forces but rather damage Indian institutions linked to state functions. 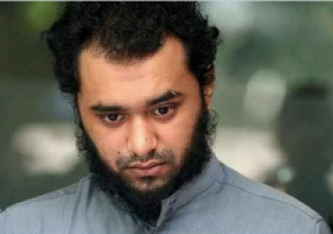 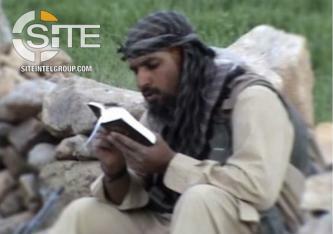 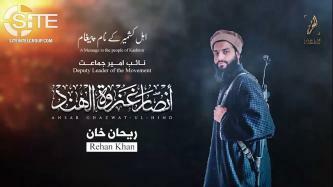 The deputy leader of the al-Qaeda (AQ)-aligned Kashmir-based Ansar Ghazawat-ul-Hind (AGH) promoted jihad and urged Kashmiri Muslims not to rely on Pakistan for help in liberation. 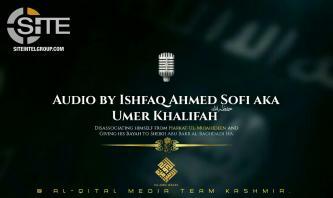 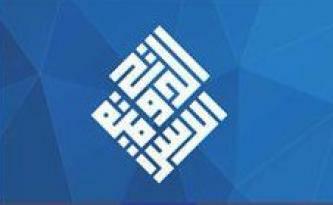 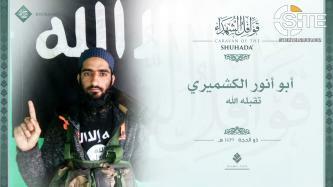 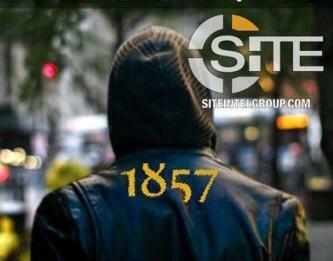 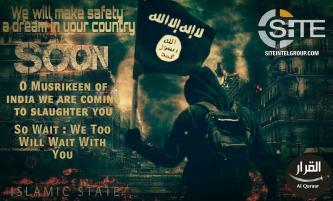 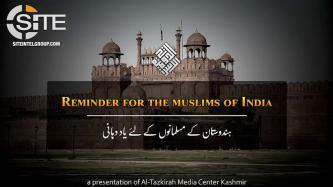 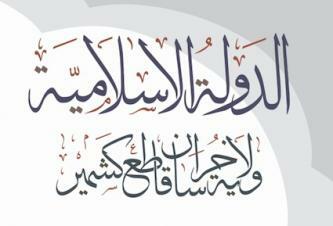 A Kashmiri pro-Islamic State (IS) group posthumously released an audio attributed to a slain fighter warning India and calling on Muslims to fight.